With all the hullabaloo around Apple’s efforts in the mapping realm, Google got a nice little free PR kickback for the quality of its own Maps offering. Even the most cynical of anti-Googlers would admit that it’s pretty good. Indeed, one of the key drivers behind the uptake of Google Maps is its API, which allows developers access to it when creating their own products that require maps. With that in mind, the Internet giant has announced two new application programming interfaces (API) for developers to tap the power of Maps. 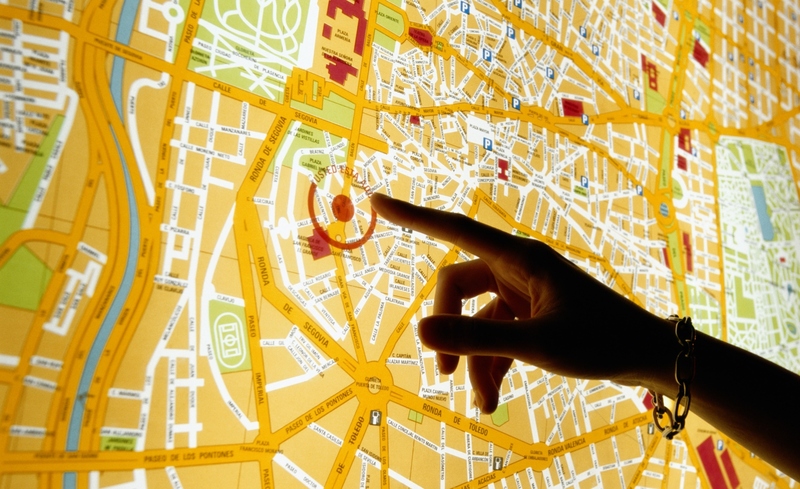 The Google Maps Tracks API lets developers build applications that can store, display and analyze GPS data on a map. The API is built on top of Google’s cloud infrastructure and offers features such as geo-fencing. Who would care to use this? Well, imagine a courier company that wants to analyze data around deliveries, both past and present. They could develop apps that include routing data planted on a Google Map, thus helping to optimize routes in the future to save money. The geo-fencing feature could allow a company to create a virtual space on a map to let the driver know when they enter or leave a certain pre-defined space. Google’s also throwing a new Geolocation API into the mix, which means that an application or device can determine its own location sans GPS. How does it do this? Well, by establishing the locations of nearby WiFi access points and cell towers. This is good news for battery life, as GPS is a notorious juice-sapper, and it also means it can work indoors or in remote areas where 3G may not be available. From a non-consumer perspective, the same courier company that used the Tracks API could also tap advanced positioning tools, meaning they don’t have to rely on GPS in remote or densely populated areas. Google notes that more than 800,000 developers use its Maps APIs to create their own apps, and although the Internet giant seems to be targeting enterprise clients with this launch, it would seem there are numerous use-cases where it could be used for consumer apps too.